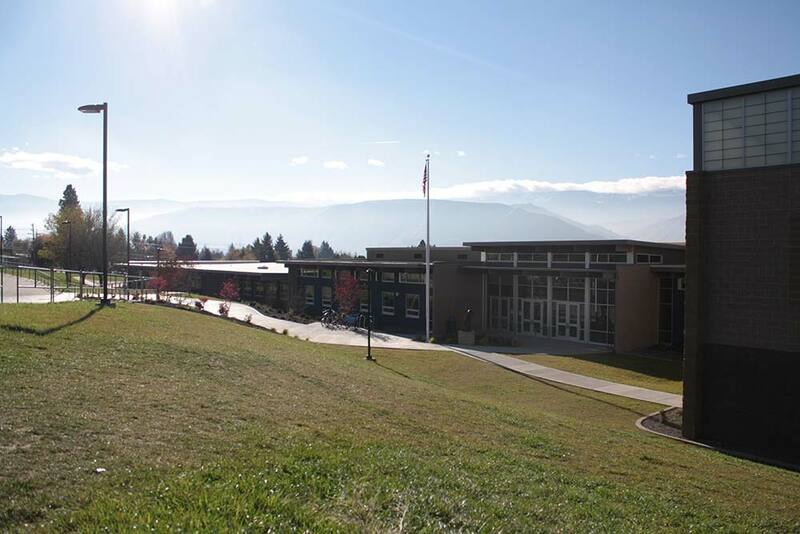 We provided survey and civil design support for Eastmont School District on the $14 million facility upgrades at Sterling Intermediate School. Site survey – A comprehensive topographic survey for the facility including all underground utilities and boundary development. 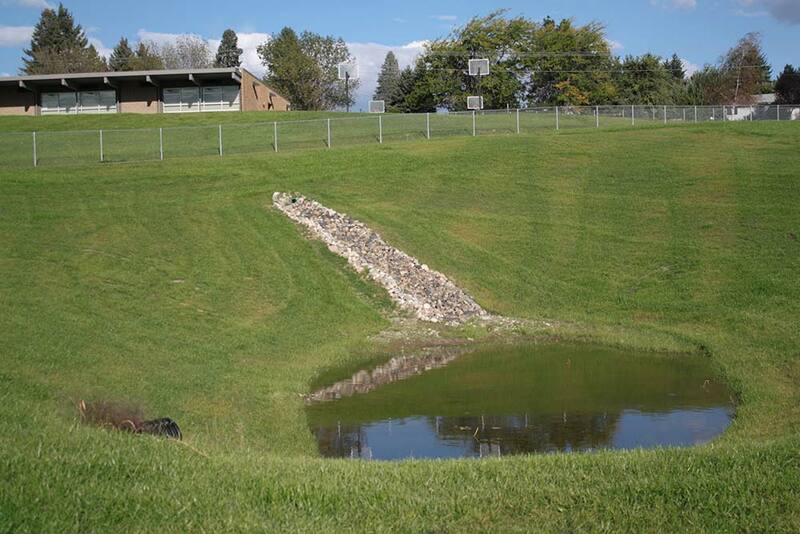 Comprehensive planning – Cost estimates and alternative development options, which included analyzing various access alternatives, playground options, site trails, and improvements to ADA access elements. Site utilities – Utility extensions for upgrades to the fire system, domestic water supply, power, fiber optic systems and communication systems.